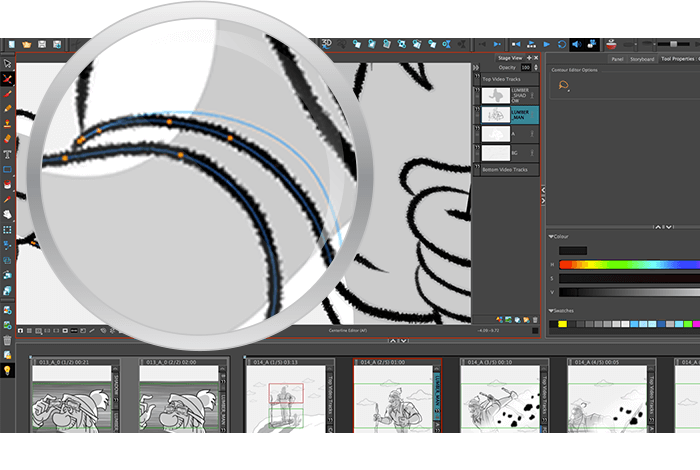 Toon Boom is empowering artists like you to do more with your storyboards. 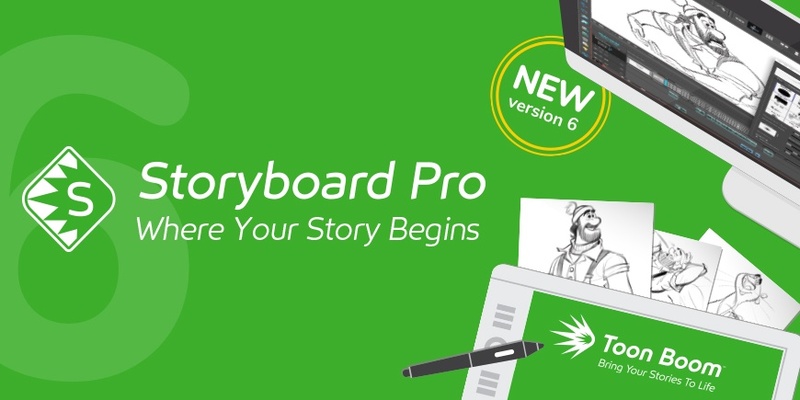 Introducing Storyboard Pro 6. Storyboarding has never been more important. With stiff competition for productions and a copious amounts of content, technology needs to support creativity and efficiency so that storytelling can be at its best. 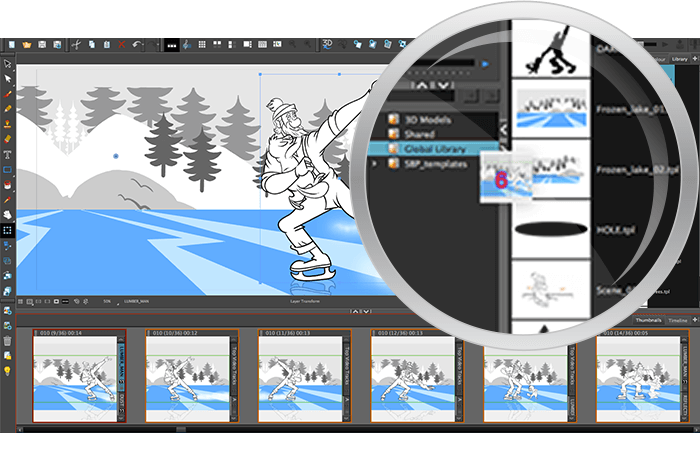 Toon Boom Animation is evolving with the industry by empowering artists to do more and take creative control with the latest version of our wildly popular storyboarding software: Storyboard Pro 6. 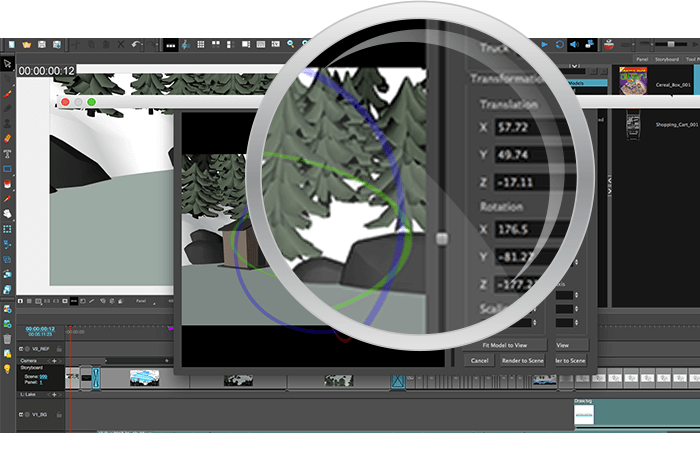 Go further with an enhanced drawing toolset that enables a true-to-life experience, 3D models in 2D scenes, and innovative and improved animatics editing capabilities that make it easier to turn storyboards into full animatics — all in one program. 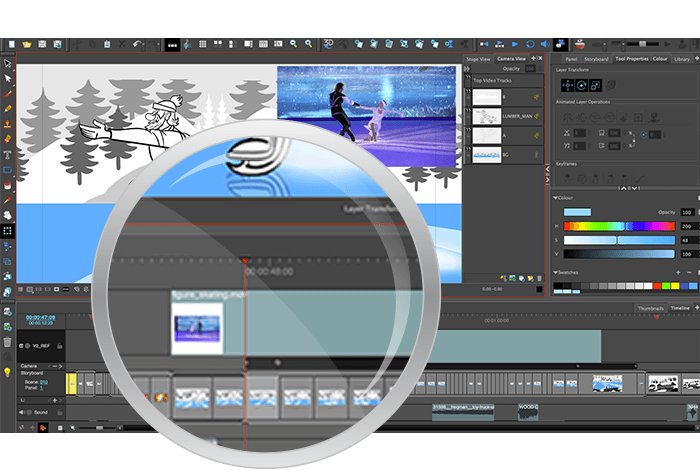 With a full range of tools for storyboarding and animatics creation, Storyboard Pro 6 is where your story begins, and where you can seamlessly integrate with the other software in your pipeline so you can bring it to life. Storyboard Pro is already trusted by industry leaders to do more with their stories, including Disney, Ubisoft and Amazon. There are over 18,000 active licenses globally and credits include smash-hit cartoon Bob's Burgers, Japanese anime blockbuster Your Name and the awards-season critical darling The Breadwinner. Imagine how much more you can do with Storyboard Pro 6's fearless features below. Discover Storyboard Pro 6's exceptional new features. Go from rough sketches to rendering and do more with textured brushes driven by a bitmap engine — redesigned to enhance quality and complement the flexibility of vector technology. Propel production by reshaping vector brush strokes without altering texture for faster corrections and drawing. Plus reuse the same artwork in different poses with just copy and paste, and minor adjustments to lines. Reuse walk or run cycles, cycle through and stamp drawings, and create patterned effects with the pressure-sensitive Stamp Tool. Go further with new parameters that modify angle, size, spacing and more. Take creative control by sharing multiple panels and scenes between different storyboards faster — simply save them to your library as a single template and then drag them into storyboards. Import a 3D model as a prop or set in a 2D storyboard, position it, take a snapshot and add it as a layer — all within Storyboard Pro. Add movie and image files to video tracks easily and efficiently for timing, opening titles, key elements, backgrounds and more. 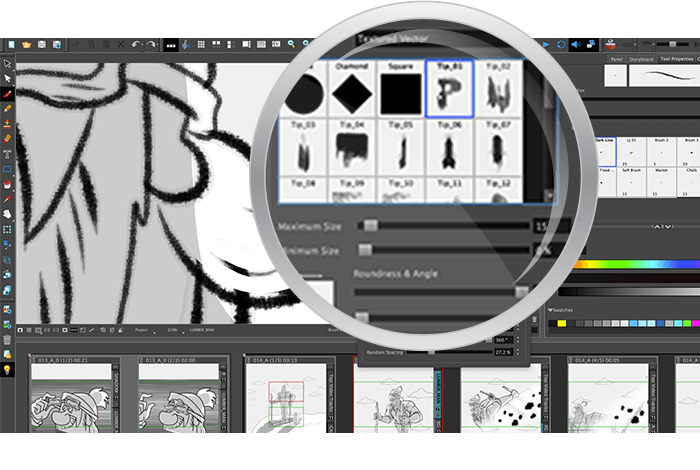 Do all your animatic editing in Storyboard Pro 6. 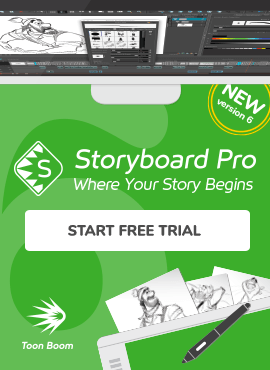 Storyboard Pro 6 is the most flexible, premium choice toolset for not only storyboard artists, but all artists. Explore even more features to fuel and facilitate your creative control. Explore our pricing options: from as low as USD $58 per month to USD $999 for a Perpetual Licence. 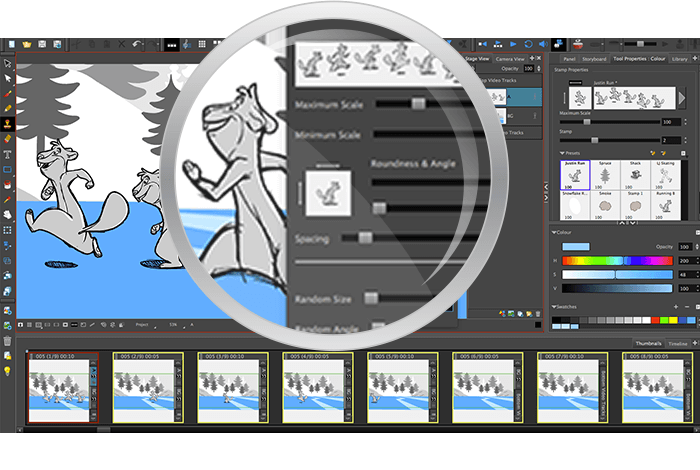 What Storyboard Pro 6 feature will help you take your art to the next level? Let us know in the comments below or @toonboom on social media with the hashtag #StoryboardPro6. Top Animation News: Golden Globes, John Lasseter, Brad Bird and more!